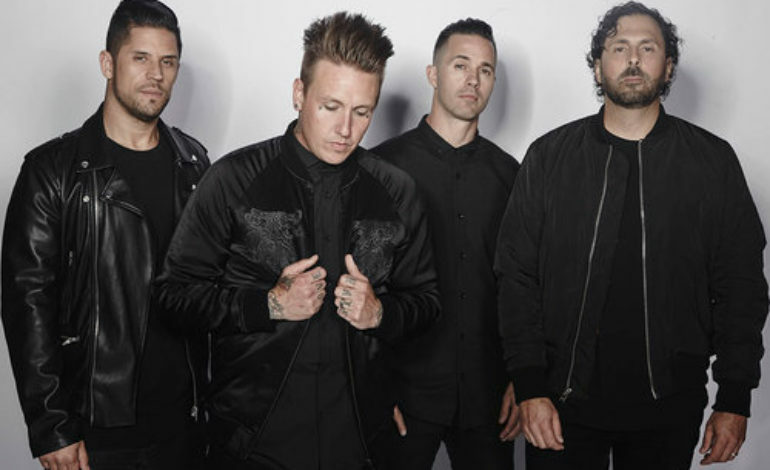 With their new album scheduled to release next year, iconic hard rock stars Papa Roach are set have a special performance four days after. The four man band will perform at the Roxy Theatre on Tuesday, January 22nd. Tickets for the event are going to cost concert goers $39.50. Doors for the January show will open at 6:30 PM, with the band performing at 8:00 PM. The rock show will be available to all ages willing to attend. Papa Roach is an impactful rock band that the majority of US natives have been listening to for many years. The original lineup that created the smash hits include lead vocalist Jacoby Shaddix, guitarist Jerry Horton, drummer Dave Buckner, bassist Will James, and trombonist Ben Luther. These were the musicians that created some of the most hype rock songs of our generation. Some tracks included Last Resort, Between Angels and Insects, She Loves Me Not, Getting Away with Murder, and Scars. Now the current band roster consists of Jacoby Shaddix, Jerry Horton, Tobin Esperance, and Tony Palermo. With the new rendition of their band in 2007, Papa Roach has created five albums since. Their newest album entitled Who Do You Trust? is slated to release on January 22nd, 2019 and will feature 12 exciting tracks. No matter what the current trend in music is, Papa Roach’s hit tracks will always be played somewhere. In particular, Last Resort will forever create a hype and nostalgic atmosphere that people will always appreciate. Hit the link below to see the band perform some tracks from their new album at the Roxy.